Challenges to Christianity come from a variety of people and belief systems, and Christians are searching for responses to critics of their faith. 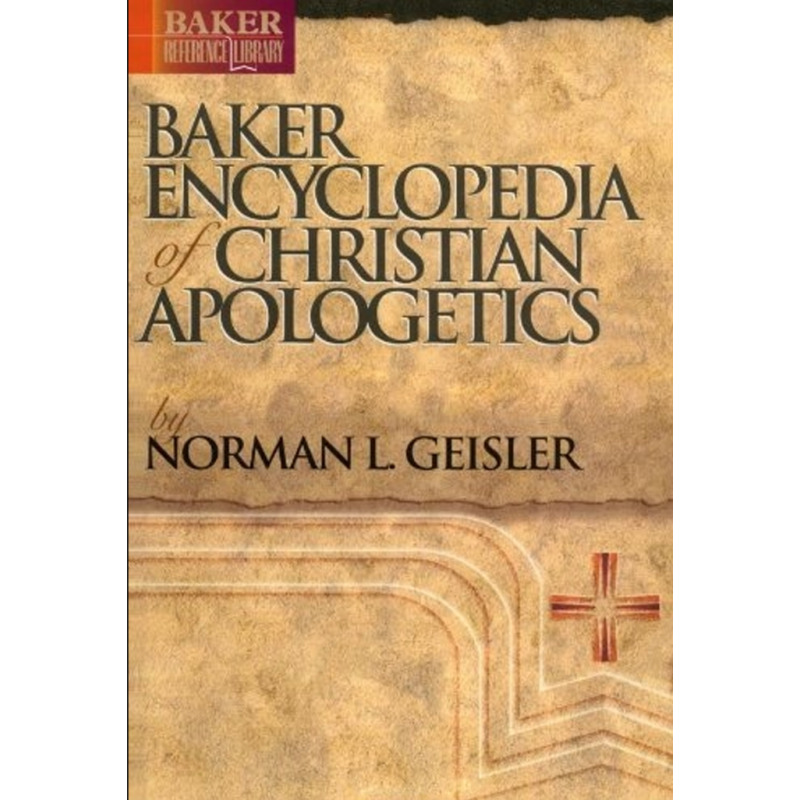 The Baker Encyclopedia of Christian Apologetics is a definitive one-volume encyclopedia designed to equip believers for Christian defense. This comprehensive reference covers every key issue, person, and concept related to Christian apologetics. Challenges to Christianity come from a variety of people and belief systems, and Christians are continually searching for the appropriate responses to critics of their faith. 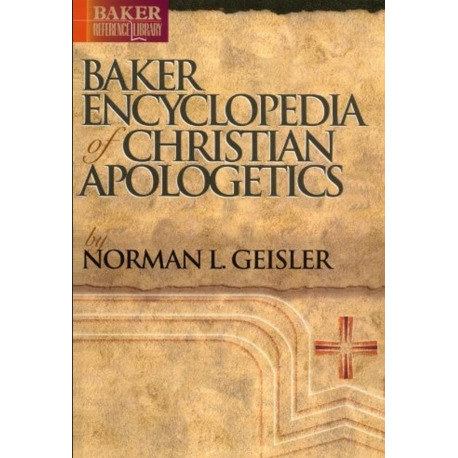 The Baker Encyclopedia of Christian Apologetics is a definitive one-volume encyclopedia designed to equip believers for Christian defense against the full range of opposing arguments. This comprehensive reference volume covers every key issue, person, and concept related to Christian apologetics. Written entirely by leading apologist Norman Geisler, it stands as the culmination of the author's life-long career and ministry.